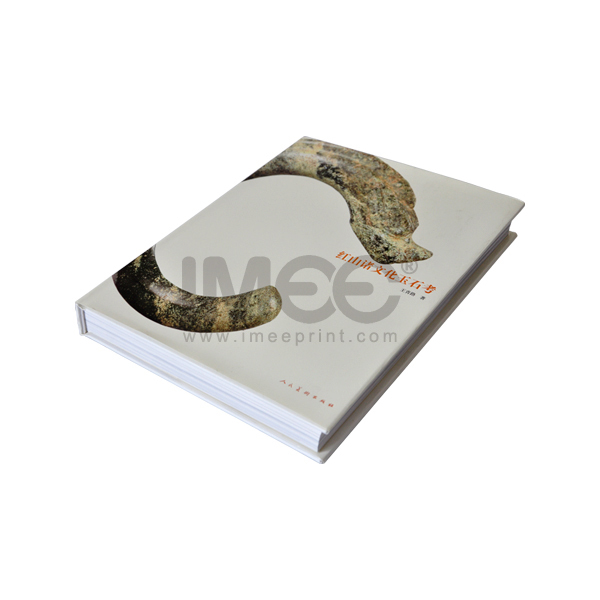 Hard Cover Book helps on marketing purpose. 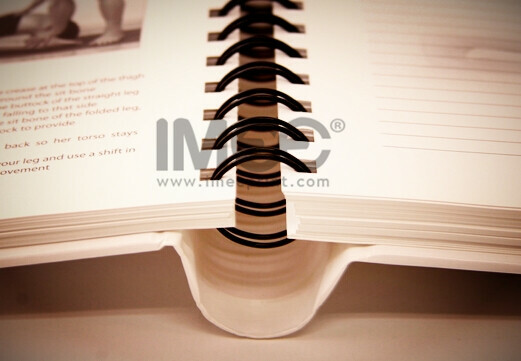 Case bound is the most durable binding method and the best method for collection books, it has a thick cover protect the whole book, a nice spine finish, allows a high page count, wide range of sizes - large or small as you want, professional appearance, allows books to stack well for storage and display, allows the book pages to lie down flat open. 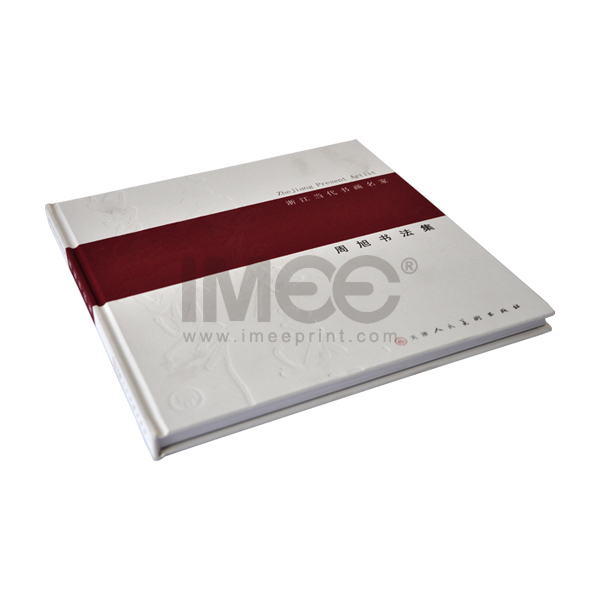 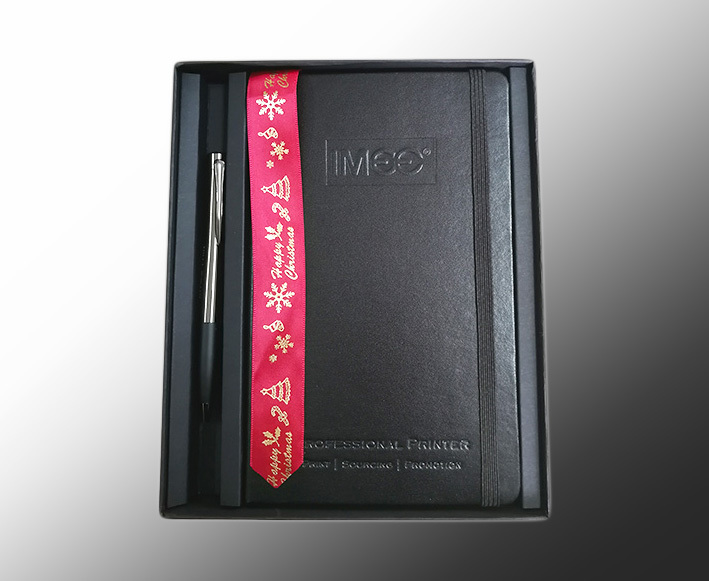 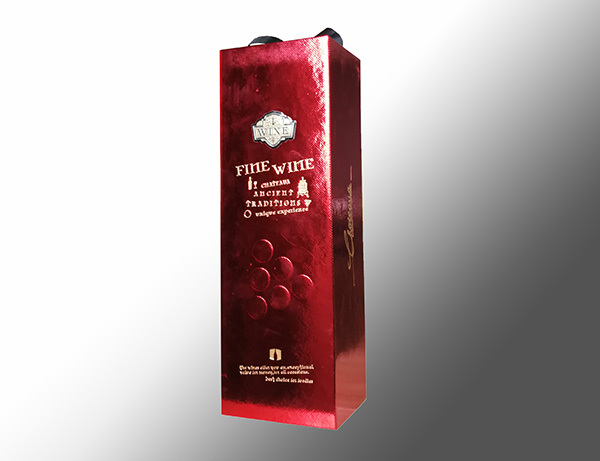 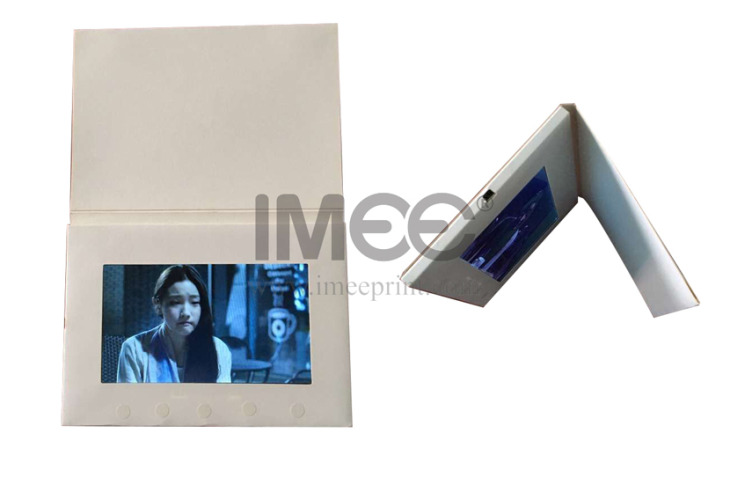 Hardcover binding includes a hard external cover,sometimes with a jacket,sleeve,box exterior. 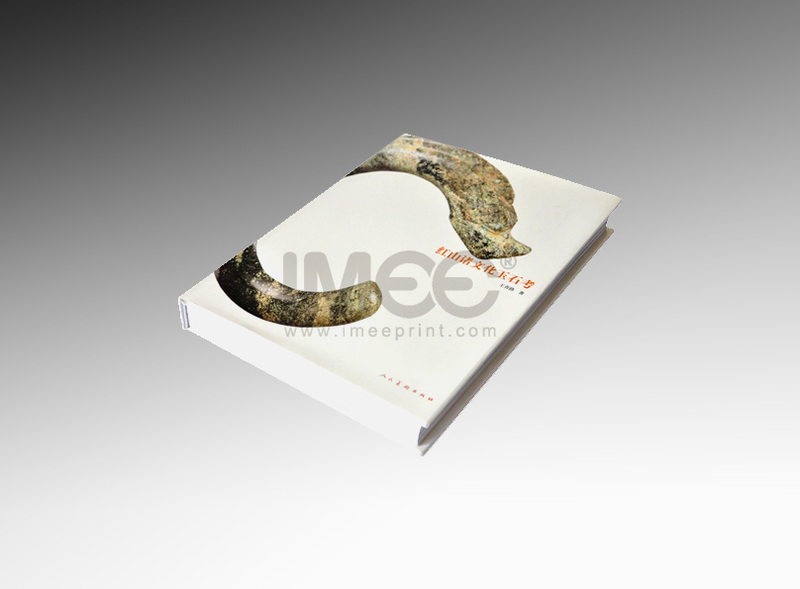 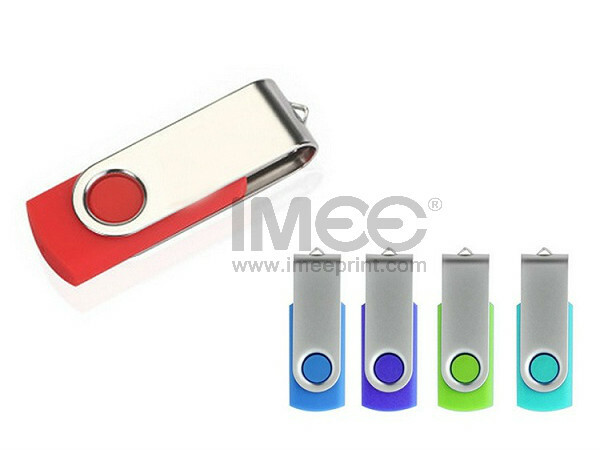 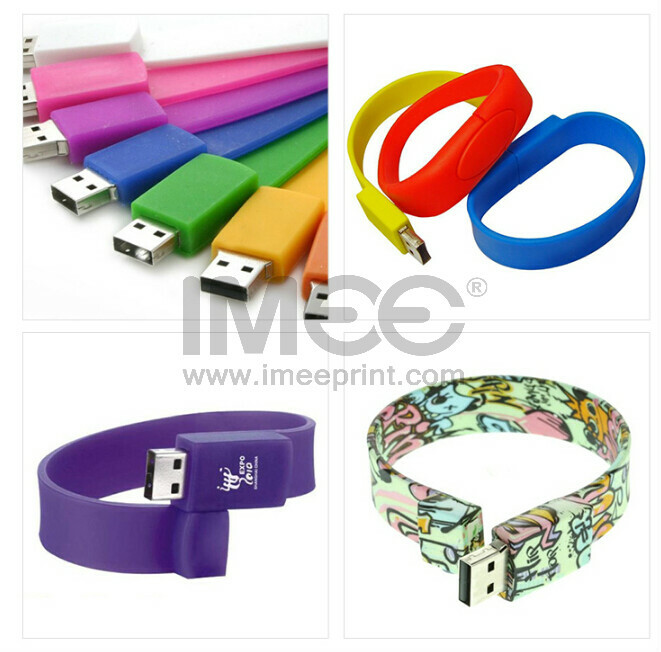 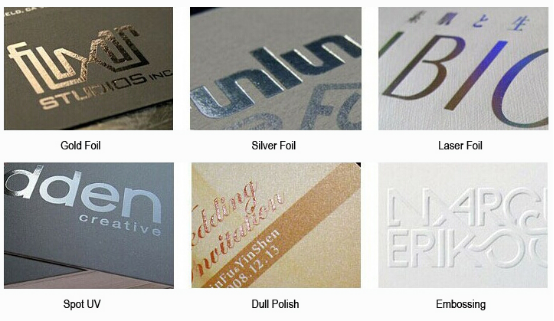 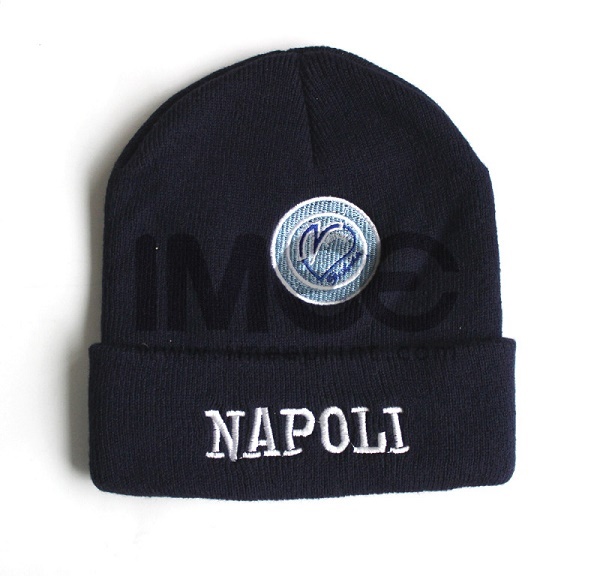 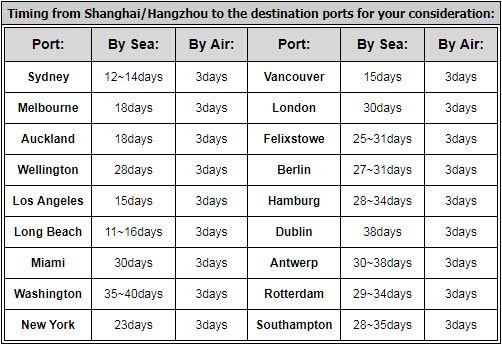 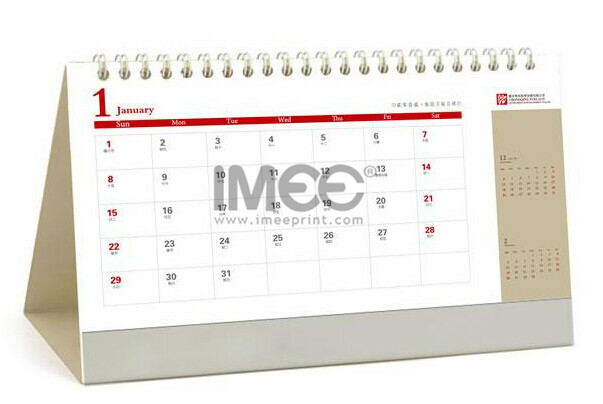 They are enclosed with different materials like cloth, leather, or textured paper. 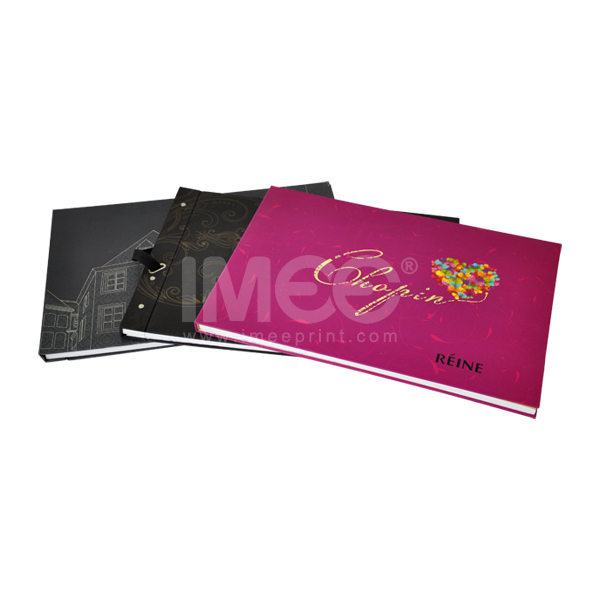 They are extremely popular and perfect for important presentations, dissertations, publishing, yearbooks, and photo albums. 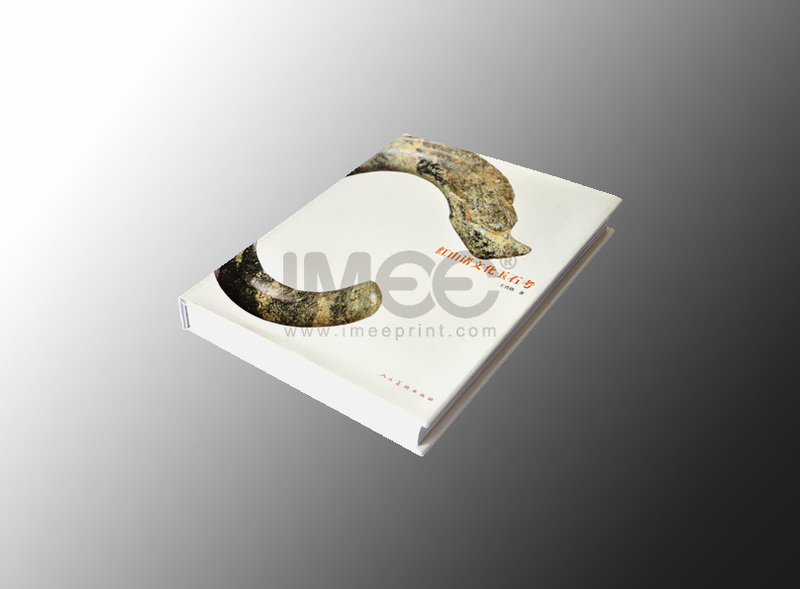 If bound with superior quality material, your book cover will certainly last for a much longer period of time, so it’s more expensive than softcover binding books. 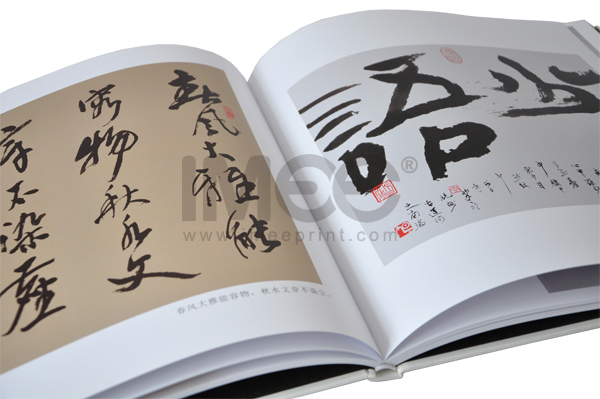 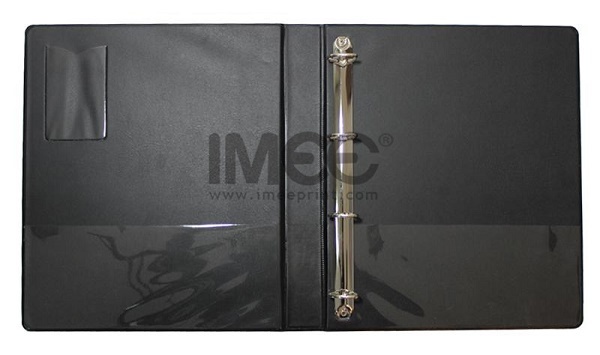 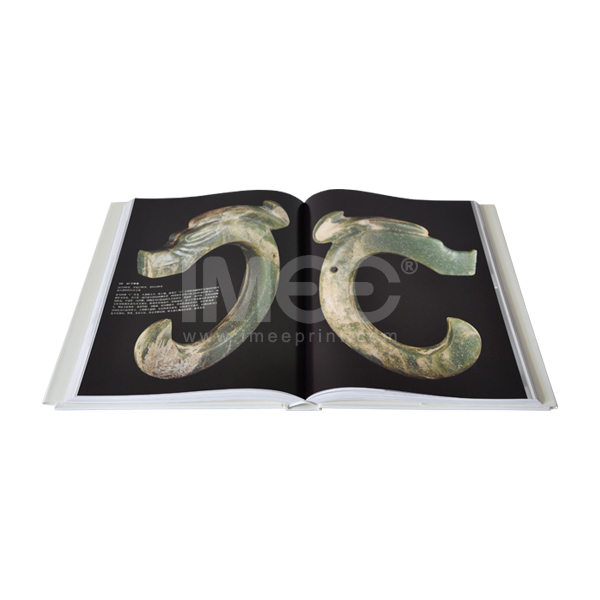 The Hardcover Book Binding method includes several styles: Full binding, half binding, half binding with corners and half binding with fore edge trim. 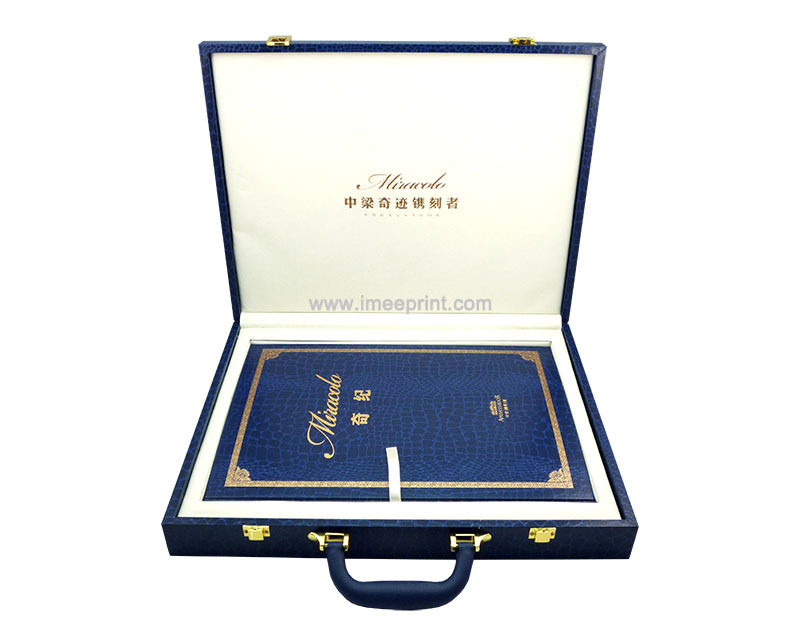 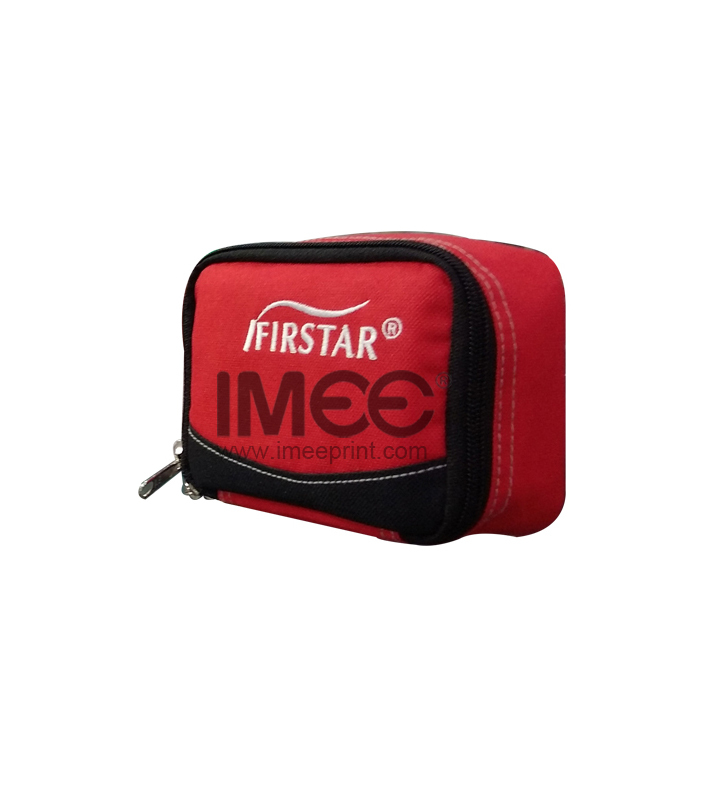 And you can choose round or square spine with hard case or soft case styles, fixed or loop. 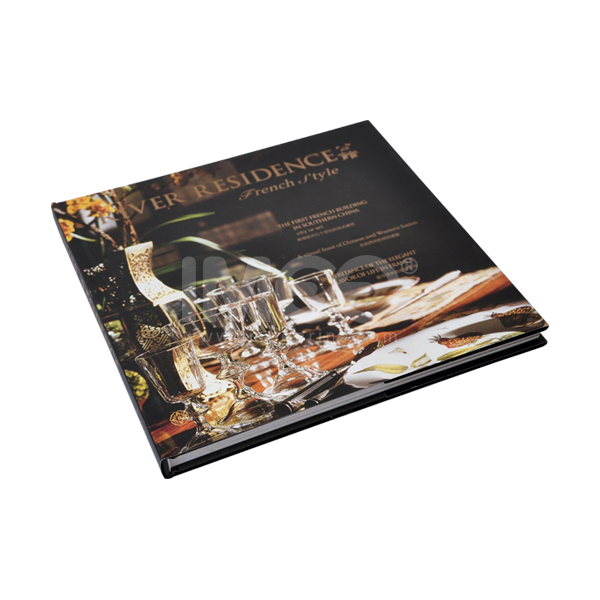 There are a lot of crafts can be use on your hardcover book exterior cover which provide a highly desirable, value added feature. 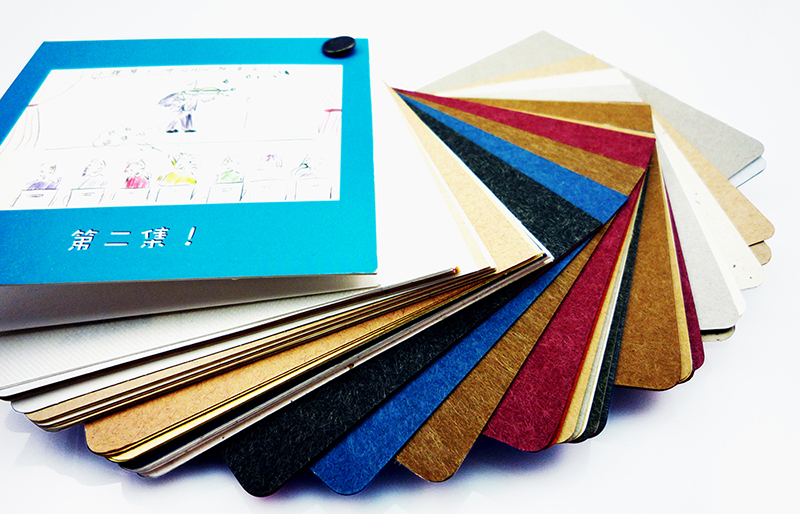 So many choices to make your book excellent and unique.